Lululemon is an athletic apparel company that aims to create stylish, functional products geared for a healthy, active lifestyle. Makers Market supports local artists and their endeavors by selling locally-made goods that are original, sustainable, and bring awareness to artisans, craftsmen, jewelers, and creative minds alike. This store will carry home goods, jewelry, clothing, apothecary, bags and accessories in a variety of price points. Kalifornia Jean Bar features the latest California fashions for men and women, offering the best premium brands for denim, tops and accessories. Kate Spade- Shop crisp color, graphic prints and playful sophistication, at premium outlet prices. The Kate Spade outlet is a great spot for everything from handbags and clothing to jewelry, accessories, home decor, stationery, and more. Pendleton- Known for wool apparel & blankets, this chain also sells non-wool modern classic clothing, decor items & linens. RH- A first-of-its-kind, RH Yountville opened in October 2018 as a food, wine, art, shopping, and design experience. 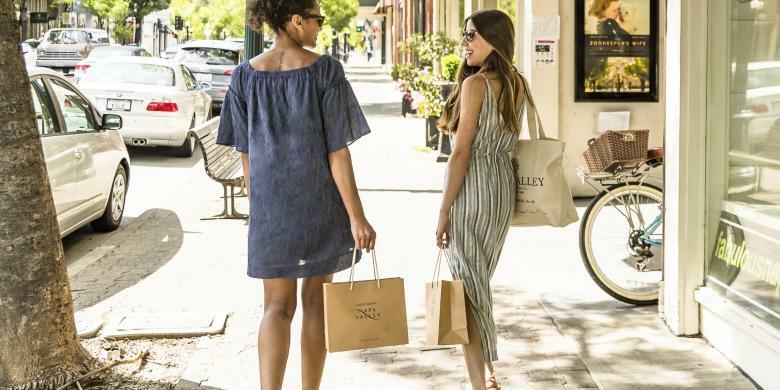 At Rove, the newest boutique on Lincoln Avenue in Calistoga, one can expect to find trendy and fashionable women’s clothes, locally made jewelry and art, and a touch of this and that for the home. Mad Mod Shop is a vintage-inspired women&apos;s fashion boutique offering a cherry-picked collection of happy, vintage-inspired looks and pretty things. The collection features a mix of retro-inspired designs and classic silhouettes for the avid vintage fashion lover. 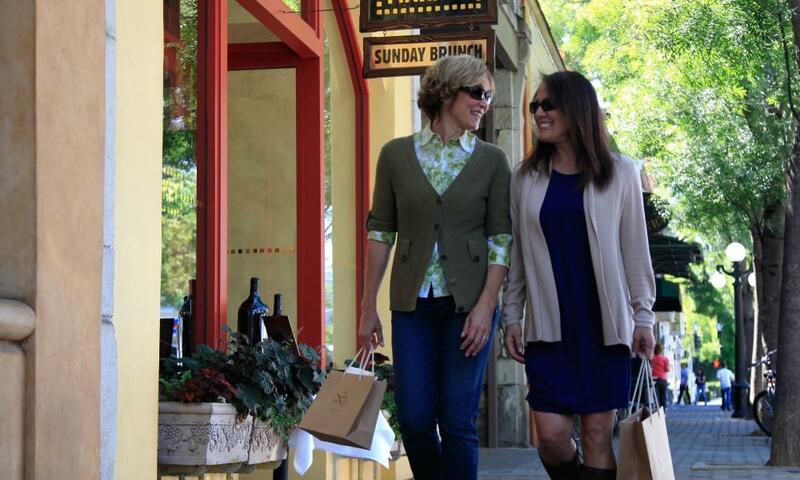 Find a full list of where to shop in the Napa Valley here.